Our sound expertise in renting domain assists us in rendering to the clients the Heavy Loaded Crawler Crane Hiring Services. These hired cranes are widely applicable for various engineering and constructional sectors to achieve safe material handling jobs. 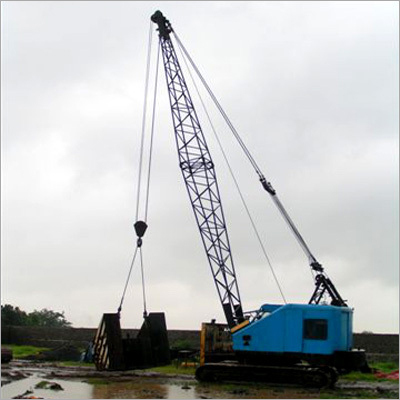 We are appreciated to render upgraded models of cranes that are perfectly integrated with latest functional components. Safe to acquire, our Heavy Loaded Crawler Crane Hiring Services are handled efficiently by skilled professionals.